Working in the publishing industry, I find myself very lucky that I have so many good books at my fingertips. One of my favorite things I’ve discovered about the industry is that publishing houses often send each other their galleys, so there is an abundance of free books scattered throughout my office. Serendipitously, a book showed up right when I realized I needed to start reading YA again to put my mind in the mood for writing my third YA manuscript next month. That book was Althea & Oliver, a story of two best friends living in North Carolina in the 1990s who hit a crossroad in their friendship when an unexpected illness forces them out of their friendship comfort zone. I couldn’t have asked for a better YA book to read right now, one that shows me how important the protagonists are to a story, that no matter where the plot takes you (in this case to a clinic in Manhattan and a house full of hipsters in Brooklyn), be it real or fantasy, a reader will never go along with the plot unless they feel secure with the characters as their guides. Althea and Oliver were the best guides I could ask for to take me through a story of teen heartbreak, forgiveness, and self-discovery. The story of these best friends since childhood is told from each character’s perspective. 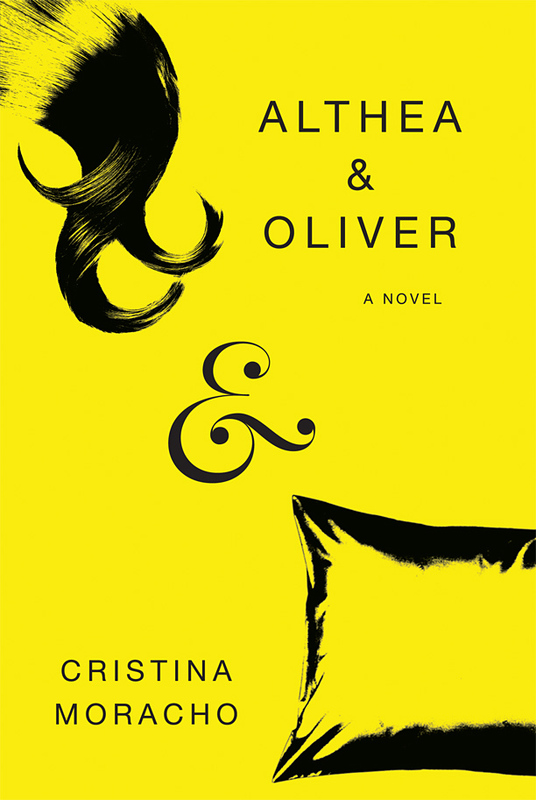 As Oliver is stricken with a mysterious illness that causes him to sleep for weeks at a time, Althea is forced to grapple with her romantic feelings for her sleeping beauty of a best friend. Their friendship has long been platonic, teasing, and sibling-like until Althea’s feelings are awakened for Oliver, who unfortunately doesn’t feel the same way. He wants nothing more than a return to normalcy, something that seems to slip through his fingers as he falls asleep and misses school, holidays, and a big part of his youth. When Oliver is invited to New York to participate in a sleep study with other teenagers suffering from the same disorder, he abandons Althea and home in his quest for normalcy. Althea follows after, but when she doesn’t make it to him before he falls asleep again, she finds herself alone in an unfamiliar and unforgiving city. This part of the book, the middle to the end until she and Oliver reunite, dragged for me a bit. Althea meets a ragtag group of dumpster-diving hipsters, moves into their decrepit home, and cuts her hair off. The “Althea discovers herself” section is a bit too sweet at times, especially since Oliver’s story of his struggles with his illness seems so much weightier, but the end satisfied me enough to forgive the slow middle. This book is beautiful and brutal. The best movies, books, and TV shows about adolescence work because they feel so personal even if what happens in them is nothing like your own experience of growing up. I felt connected to Althea and Oliver, their friendship, and especially Althea’s heartbreak and self-discovery. When Althea realizes, “There’s an Althea-sized place in the world somewhere, waiting to be claimed,” I felt like a big sister, proud to see my little sister realizing her self-worth. I can’t wait to see where you go, Althea.